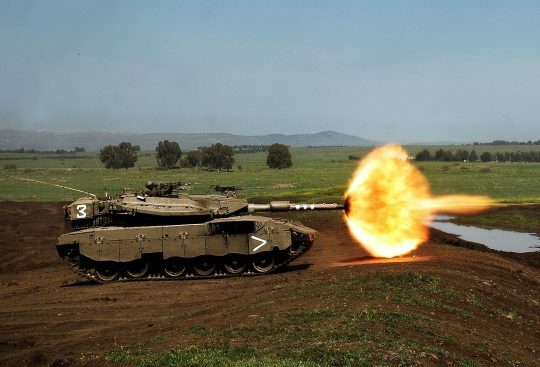 The post Nation Will Rise Against Nation: Israeli Tanks Mass Along The Border As War Between Israel And Hamas Appears To Be Imminent appeared first on The Economic Collapse. This article was posted in Commentary, Israel, Israeli, Israeli Military, The Middle East, U.S.-Israeli Relations, War In The Middle East and tagged War. Bookmark the permalink. Follow comments with the RSS feed for this post.Comments are closed, but you can leave a trackback: Trackback URL.